As New York continues to grow into one of the top tech hubs, it’s becoming more and more common to see startups move beyond the city’s de-facto nucleus — the expensive and rather cramped Manhattan — in favor of Brooklyn. In fact, some of NY’s most impressive companies are HQ’d in Brooklyn (e.g. : Etsy, Huge, Makerbot, etc). 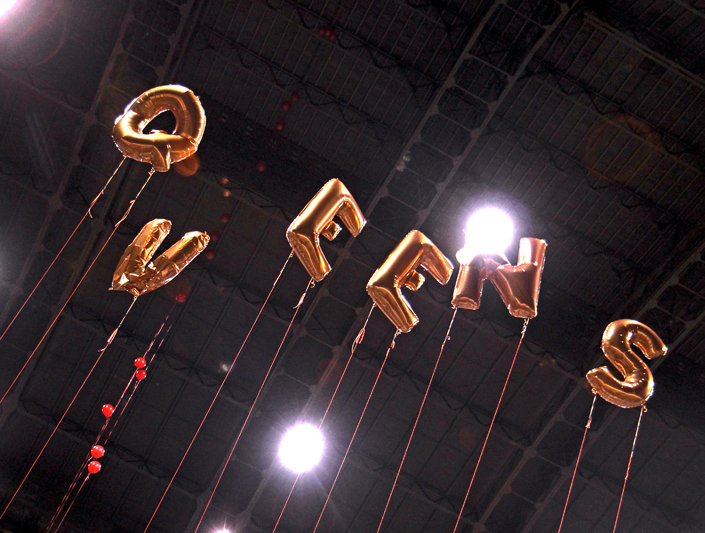 But as Brooklyn grows in popularity, it seems like founders, notables and the press have already decided on the next, cheaper, and eventually hip place to launch a company: Queens. Yes, Queens is being touted by many as the next place to be, especially as trendier spaces in Brooklyn start to rise in price. Long Island City (LIC) in particular is about to receive a lot more attention, especially in anticipation of the upcoming tech university on Roosevelt Island, which will be easily accessible from Queens’ west coast. As start-ups spin out and naturally settle across the river in Long Island City, it will transform western Queens by bringing in new talent and resources. Beyond that, the WSJ also notes that rent in areas of Queens range between $15 and $25 per sq foot, nearly 1/4 the price of space in Manhattan’s Flatiron district. It’s ridiculously hard to not feel ripped off when comparing Manhattan rent prices with nearly anywhere else in the US, and it appears that the likes of Songza (which just expanded its services into Canada) and Shapeways have already noticed. Rounding out the push for Queens, the recently launched Queens Tech Meetup already boasts 570 members. Clearly the interest is there, and now it feels like many entrepreneurs are just waiting for early adopters to make the first move. Queens isn’t alone in this race, however, and as we wrote back in June, the Bronx is also competing for attention as an additional viable home-base for tech companies. No matter what, it takes early pushes to make a geek’s paradise out of these often ignored areas of the city. Manhattanites need this outside growth as well, since it will only serve to bolster the entire city’s ecosystem as a whole.